Will you clarify what exactly you mean by "scooter"? There are ordinary mechanical scooters, electrically-assisted versions of those, and "power scooters" designed for road use with higher speed limits... 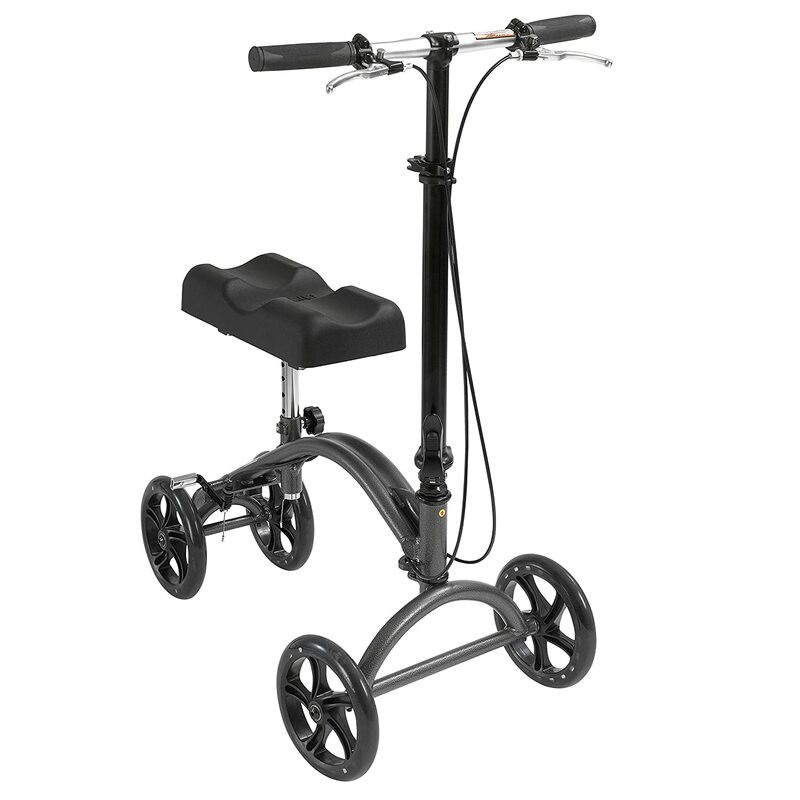 There are even special designs for medical purposes like the knee scooter.